Trateng Residency is located at a distance of 1 km from the Local Bus Stop and 3 km from the Namgyal Institute of Tibetology. This hotel in Gangtok offers breakfast service to its guests. It comprises of 13 spacious and well-kept rooms. Parking, Airport Transportation, Breakfast Services, Laundry Facilities, Family/Child Friendly, Room Service, Doctor on Call, Restaurant, Currency Exchange, Security Guard. Wakeup Calls, Air Conditioning Room, Attached Bathroom, Iron/Ironing Board, Cable/Satellite TV, Television Room, Bottled Water in Room, House Keeping, H/C Water, Toothbrush/Razor on Request. 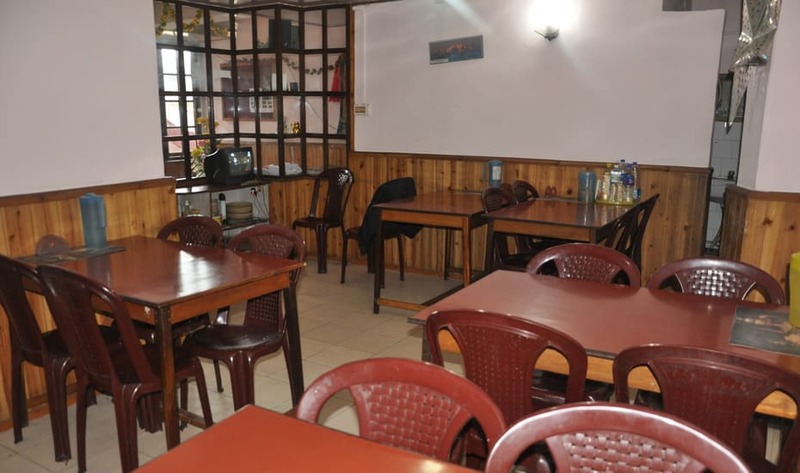 User reviews for "Trateng Residency Hotel Gangtok"